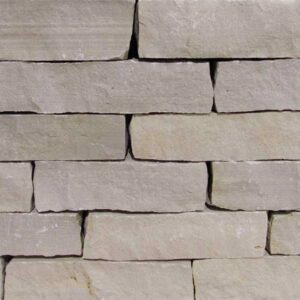 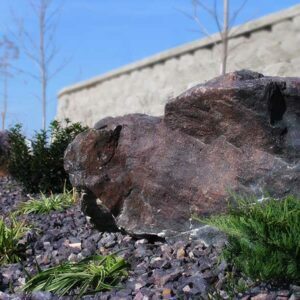 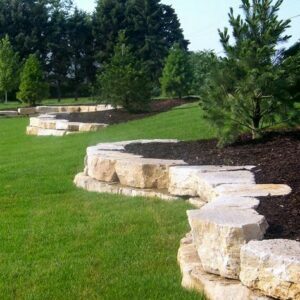 If you want to add the more natural or rustic look to your landscape, come browse our large inventory of natural stone. 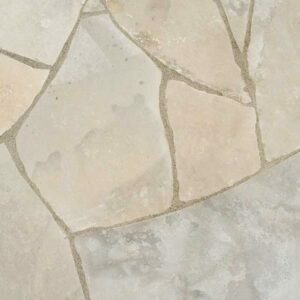 We offer several different colors in unique sizes and shapes brought in from all across the country. 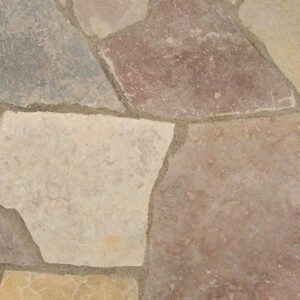 Ask the expert staff at Peoria Brick Company about the most cost effective way to add some natural stone to your project.